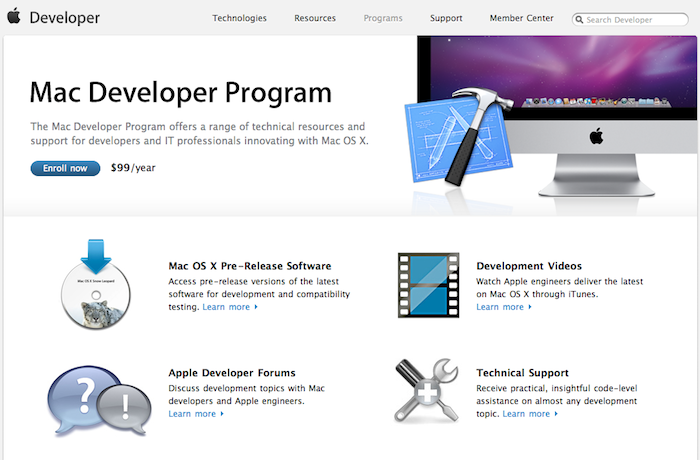 “A $99 Mac Developer license means the barrier to Mac development is lowered for all of those thousands of developers who’ve had different measures of success on the iPhone. 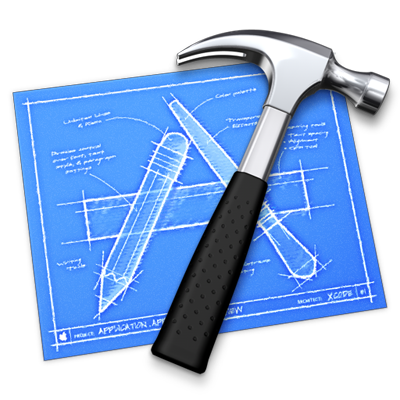 Those developers, who can now port their apps to the Mac platform as widgets or full fledged Mac applications, need a means of distribution as well. And a way to make some money, and a way to market and organize their applications…and, well you see where we’re going here.